The EUR/USD currency pair continues forming another ascending structure. 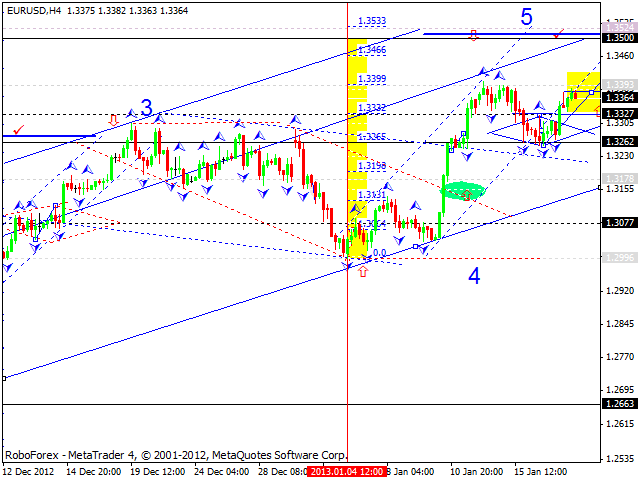 I think today the price may form a consolidation channel to break the level of 1.3400. The target of this wave is at 1.3500. 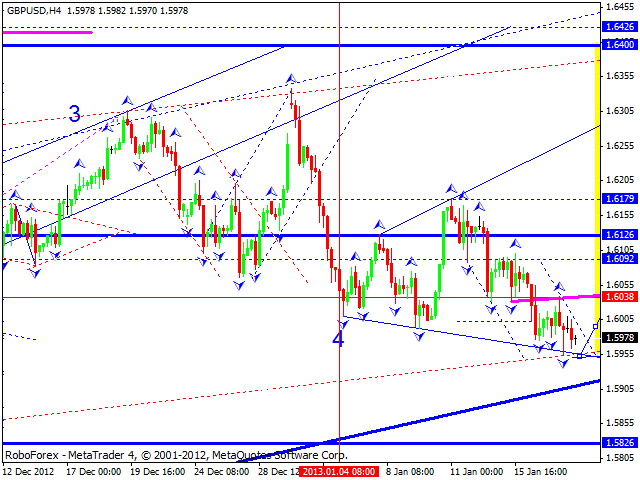 Later, in my opinion, the pair may start forming a reversal pattern for a new correction towards the level of 1.3080. 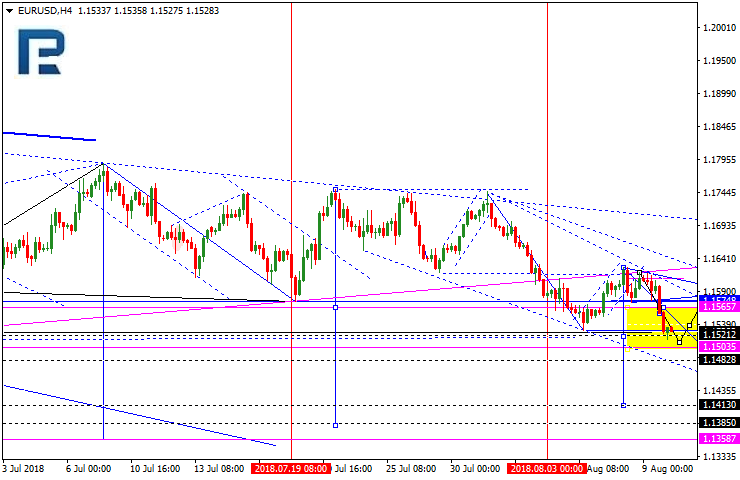 The GBP/USD currency pair hasn’t been able to form a pivot point yet. Today, in my opinion, the price may fall down and reach new minimums. I should note that this descending wave became weaker. Later, I think, the pair may start making a reverse upwards to reach the target at 1.6400. 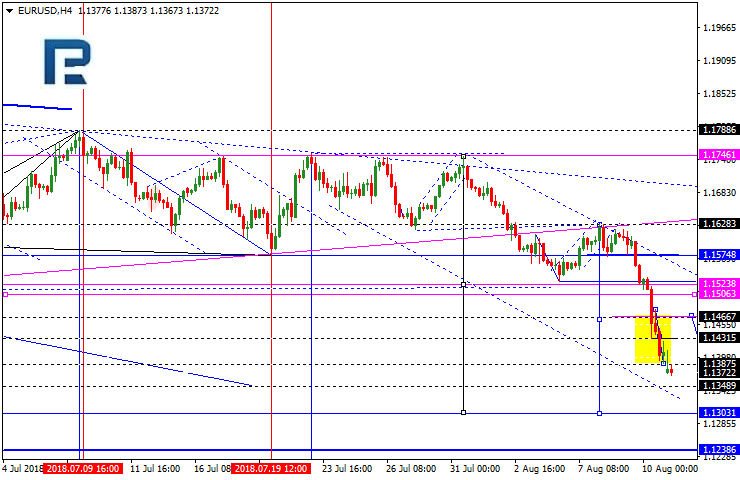 EURUSD is trading close to the downside border of the range. Possibly, today the pair may continue falling inside the downtrend to reach 1.1494 and then form a new ascending structure towards 1.1545. 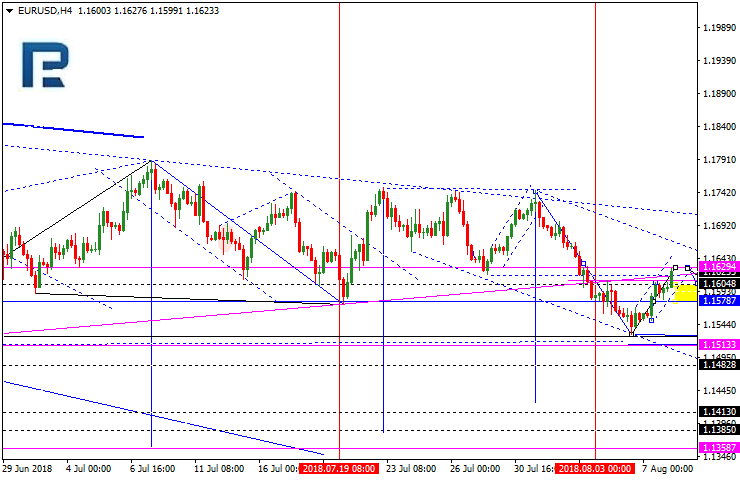 After that, the instrument may resume trading to the downside with the short-term target at 1.1444. 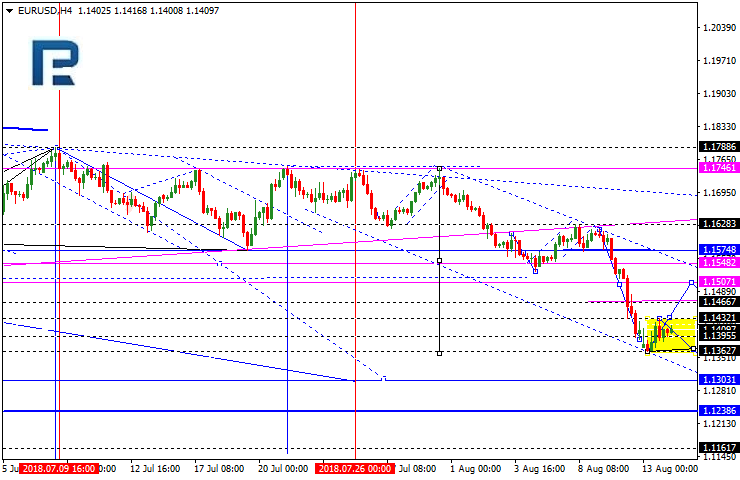 EURUSD is consolidating in the center of the range around 1.1563. 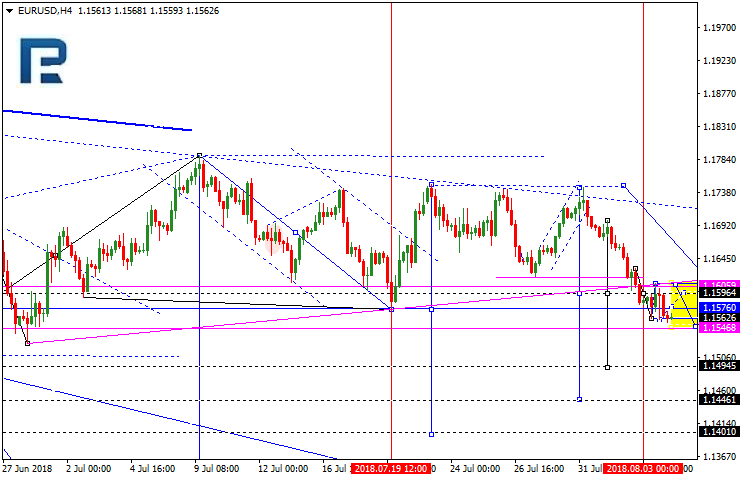 Possibly, today the pair may fall to reach 1.1515 and then form a new ascending structure towards 1.1563. 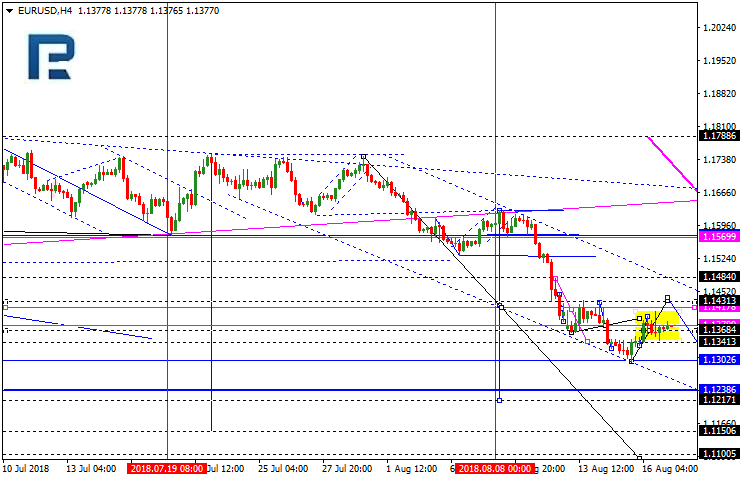 After that, the instrument may resume trading to the downside with the target at 1.1420. 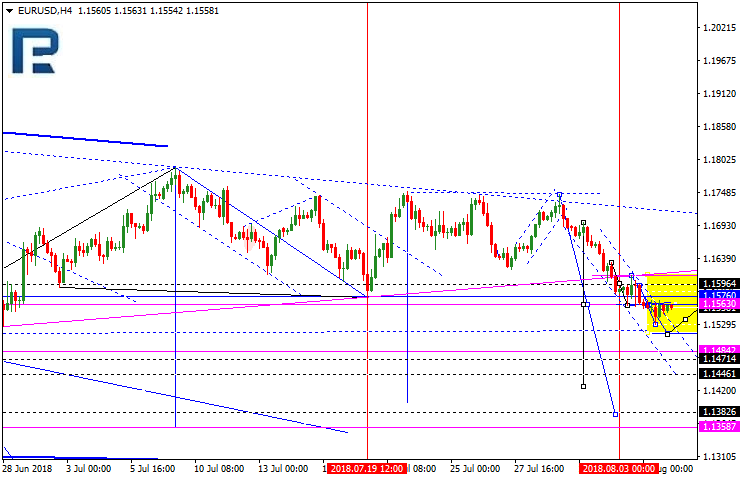 EURUSD is being corrected upwards and may reach 1.1630. After that, the instrument may fall towards 1.1577, thus forming another consolidation range. If later the pair breaks this range to the downside, the price may continue falling inside the downtrend with the target at 1.1414. 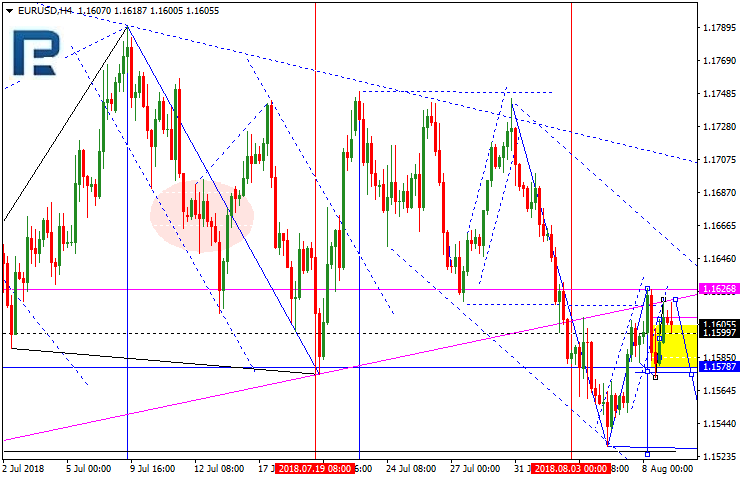 EURUSD is still moving downwards. 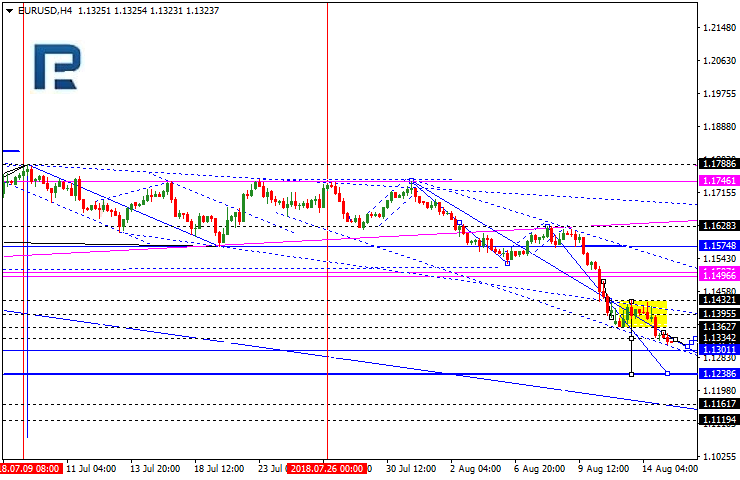 Today, the price may reach 1.1348 and then form another consolidation range between 1.1431 and 1.1303. If later the pair breaks this range to the downside, the instrument may continue falling inside the downtrend with the target at 1.1240. EURUSD has rebounded from 1.1432 and broken the downside border of the range; it has almost formed a downside continuation pattern. The target of the current descending wave is at 1.1238. 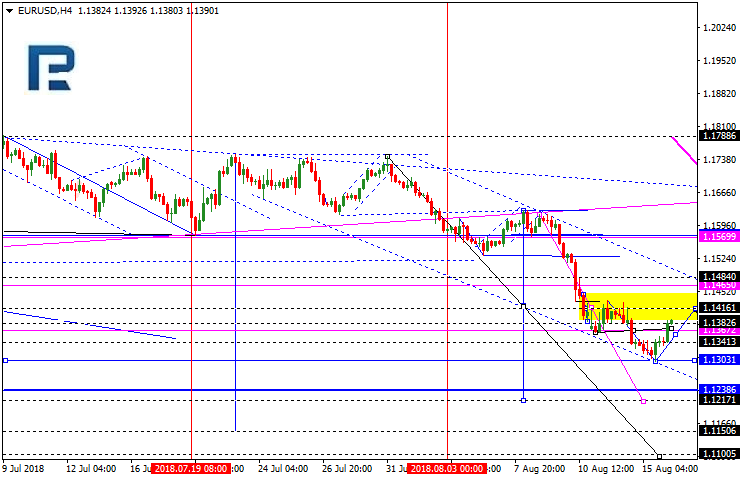 Possibly, today the pair may fall to reach the target at 1.1300 and then test 1.1330 from below. Later, the market may resume falling inside the downtrend.